Here come another three ideas to dress up your nails. 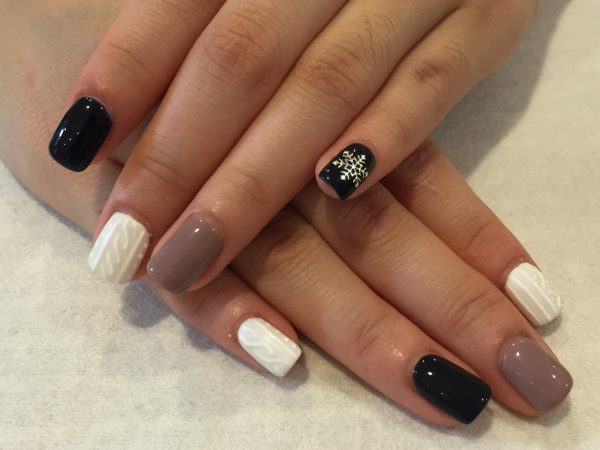 4) Sweater nails – Now in winter, even your nails can be bundled up in warm sweaters. With nail gel polish and a special pen, you can create your favorite knit pattern on your nails. 5) Marble nails – Marble pattern is a hit on furniture and jewelry design. Why not bring that to your nails? 6) Caviar nails with pearls – Are you having too much of the single shade polish? Why not go 3D? 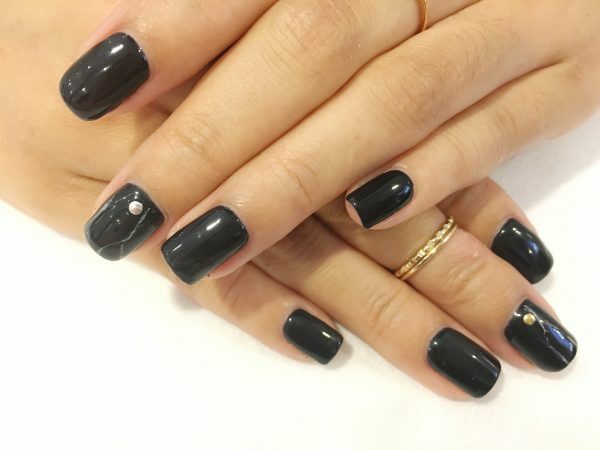 Try the caviar manicure with pearls. Unleash the sense of elegance and glamorous inside of you. Have you checked out the last 2 posts on nail art trends?